How's this for good kids? 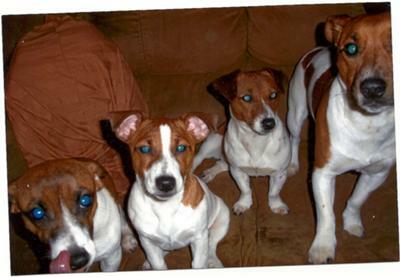 We are currently owned by 4 jack russell terriers. What one doesn't think of the other 3 do! They always make us laugh even on our worst day.